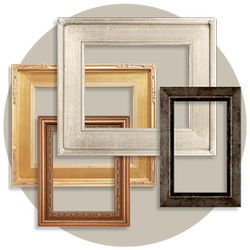 The finest custom picture framing for your home and office for more than 75 years. Mats create a visual space that sets off the artwork, and also provides long-term protection. 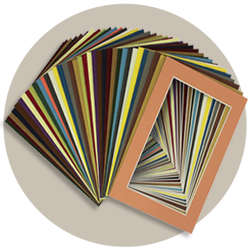 With over 200 varieties of neutral and trend-right colors, we have just the right acid-free, archival-quality mats that will complement any artwork perfectly. 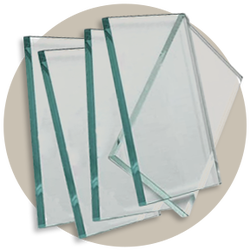 Our anti-reflective glass options have a perfectly smooth surface that allows the true colors, texture and details of the artwork to emerge unaltered, with no green tint or optical distortions, and provide protection from harmful UV energy.